As promised, I’m here with a few calendar goodies for you!!! Are you excited?! First up, are two downloads that you can use to create your own customized calendars, similar to the one I posted HERE. I’ve got two downloads for you – one that is in a classic font and another in a more modern font. 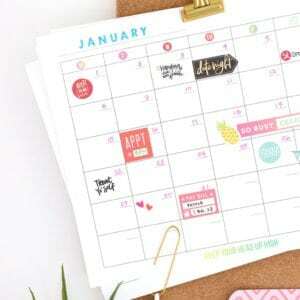 Tomorrow, I’ll be sharing a few calendars I made with the Modern Wall Calendar template so come on back to see it! Until then, click either of the links below to access the templates and print your heart out! 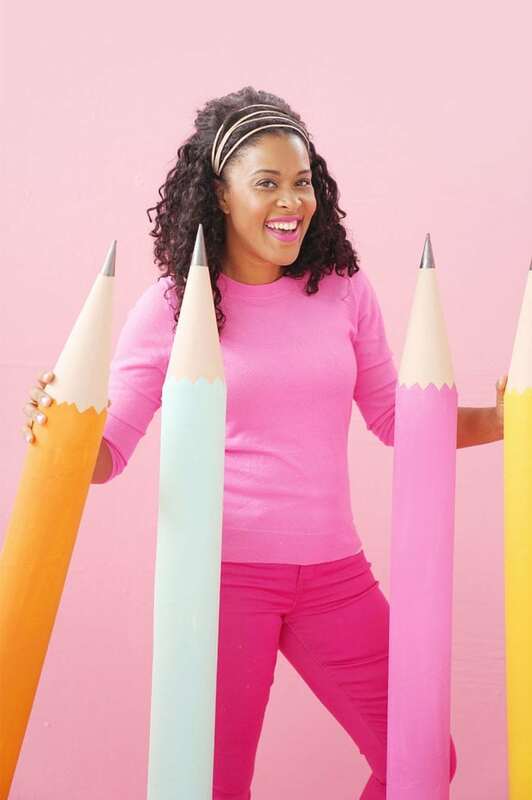 Where’d you get 130lb 11×17 cardstock?? 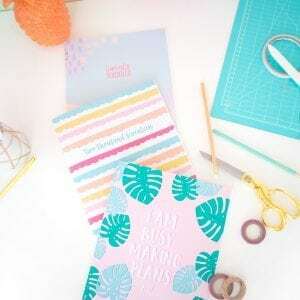 I picked it up at Paper Presentation, which is an awesome online shop that sells everything you could ever want as a paper crafter. HERE is a link to the 130lb 11×17 cardstock that I use. Do you print out the calendar on your home printer? I wish! My home printer can only handle widths up to 8 1/2″ so that wasn’t an option. Luckily, I live across the street from a FedEx Kinkos and they have the capability of printing on large sheets of cardstock. Just save the file to a USB drive and head over to FedEx Kinkos, and you can print it out! 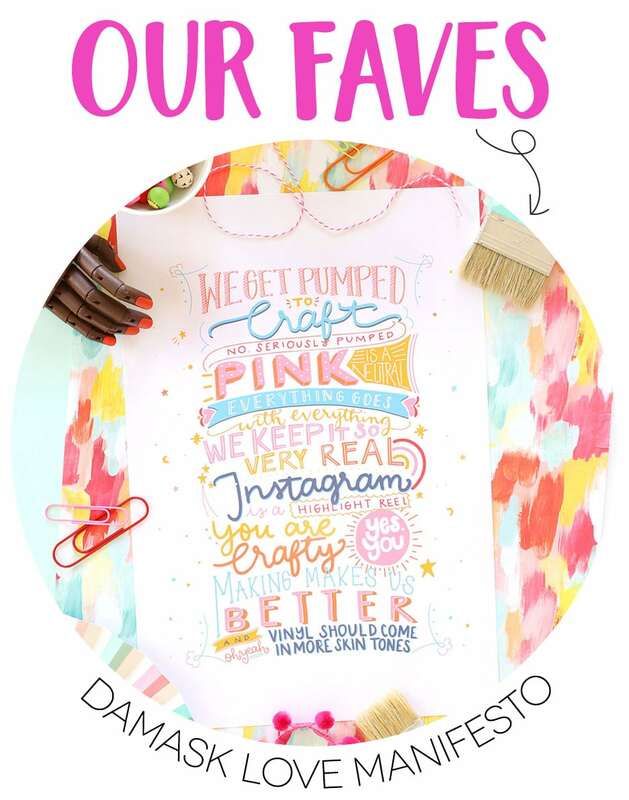 Are you able to print on 130lb cardstock? Now this is a tricky one. The answer is yes and no. I went to one FedEx Kinkos and was able to use their printer to print on 130lb cardstock without a problem. I went to another FedEx Kinkos and was told that the 130lb cardstock is too thick to run through their printers. If this happens to you – don’t panic! There is a work-around. FedEx Kinkos does carry 11×17 cardstock; however, it is only 60lb (or thereabouts). 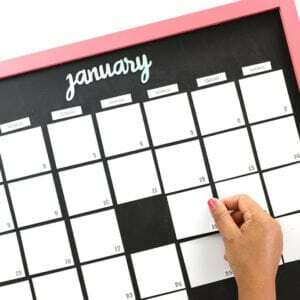 Go ahead and print the calendar onto their lighter weight cardstock then adhere that to your 11×17 130lb cardstock. I suggest using a sheer application of gluestick to adhere to sheets together. This way you have a few tries at getting all the edges lined up well. In the event that you mess up an edge, and things aren’t lined up – don’t worry! Kinkos usually have a large scale paper trimmer. 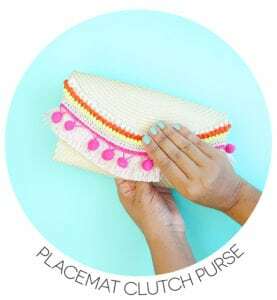 You can use it to trim down your edges so they are even. Feel free to let me know if you have any other questions about this project! And if you create a calendar of your own with these templates, please be sure to link back to Damask Love to give proper credit! 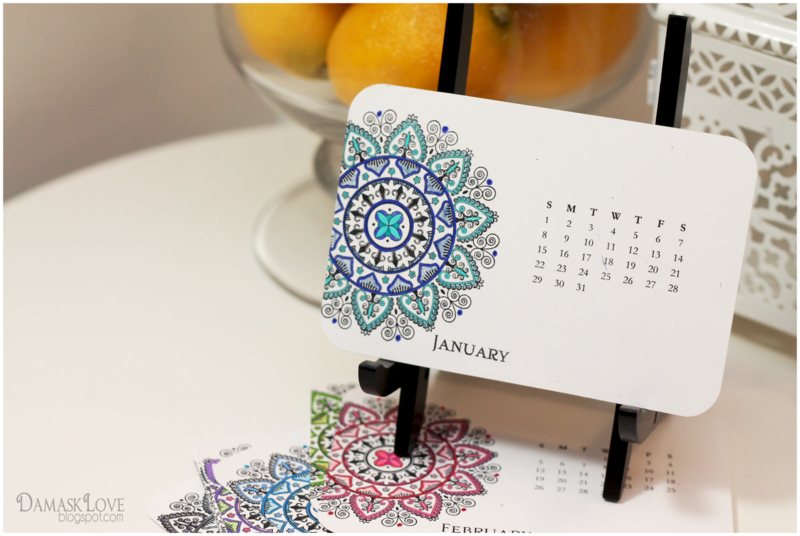 Now with all the housekeeping out of the way, how about another calendar project? This one is a quicky that I put together for a coworker whose desk could use some livening up! 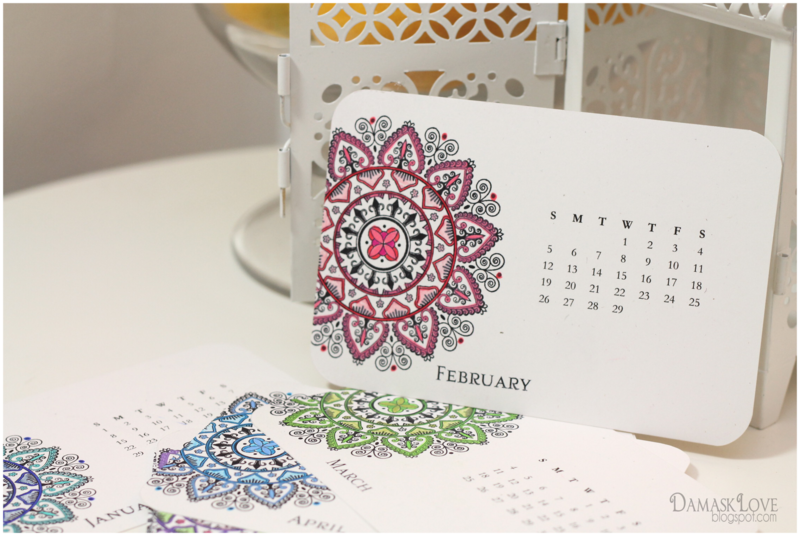 I wanted to give some love to my PTI Mega Mehndi Medallion Set so I came up with a vibrant but simple layout for a desk calendar. 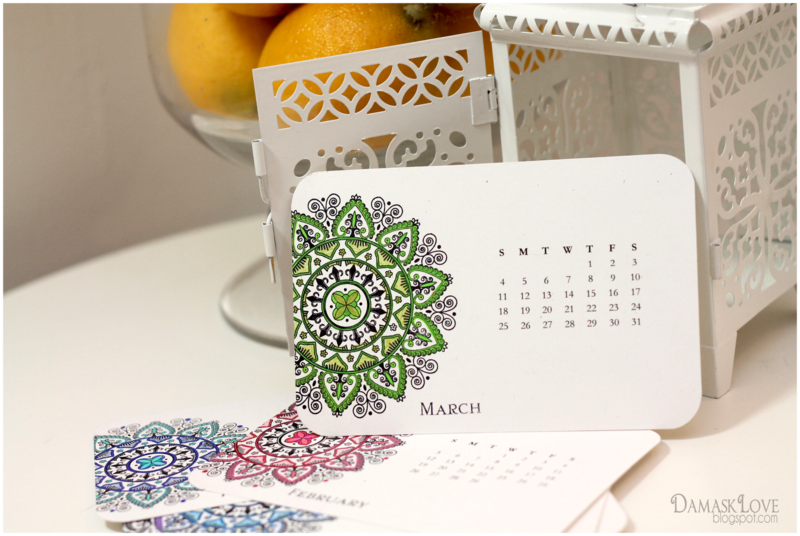 For each month, I colored in the Mega Mehndi Medallion with shades that reflect the month…. 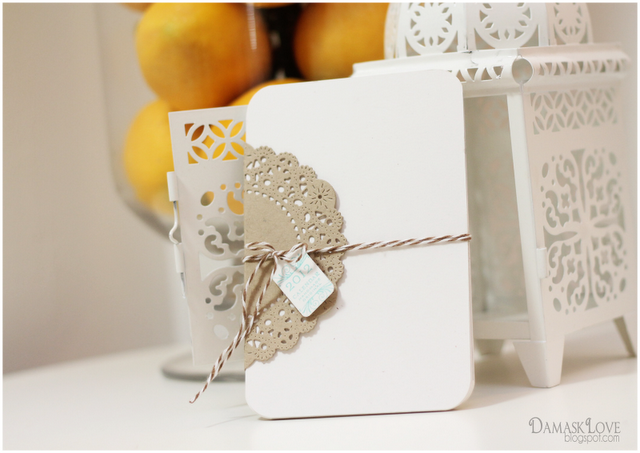 To get this calendar ready to give away, wrapped everything up simply with a kraft die cut Parisian Doily, some brown bakers twine and a Tiny Tag that I stamped with an image from Calendar Basics. Hope this gives you a little motivation to make some calendars of your own! I’ll be back with more calendars over the next few days! Thanks so much for the calendar downloads and all the deets! I know your coworker will enjoy her gift. AMAZING! Thanks for sharing your downloads, instructions, and FAQ. These are absolutely STUNNING, Amber! Sorry I don’t post comments more often on your work, but know that I LOVE it! This is amazing, I love this idea and so pretty with all of the different colors. 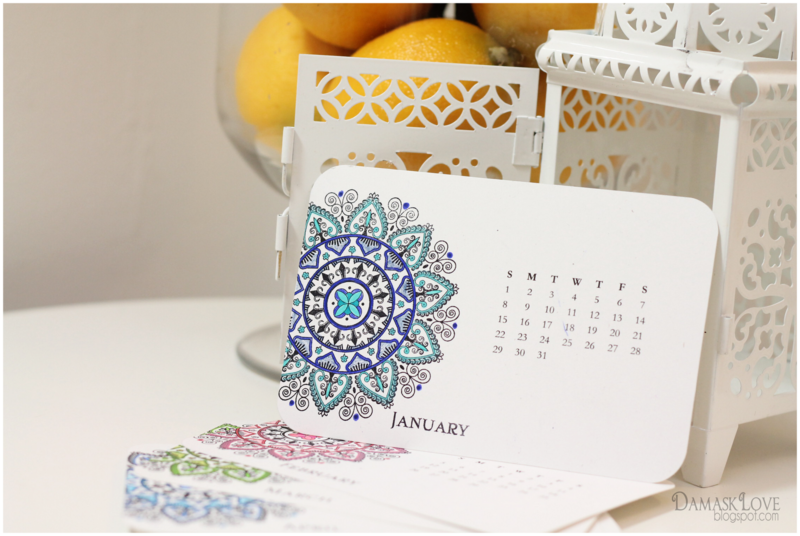 Beautiful job – thanks for the calendar!! Spray adhesive works well for light even coverage when putting two sheets together too! I really love that desk calendar, Amber. Where might I find the template for that? I know sites like SCS have people who offer them. And thank you for the templates. VERY generous of you! C’est vraiment très joli. J’adore. This is one of the best blogs I have ever come across.!!! !